The wonderful charity Independent Age took to the social media platform of Twitter to share what #OldIs to them. The results were funny, heartbreaking, thought-provoking, and heartwarming, among many others. "Seeing our grandchildren grow up" – Doreen & Peter, 77, told us what #OldIs to them. Healthy Life Expectancy is circa 63 so why is State Pension Age rising to 68? "Having my own family" – Charlie, 24. For all the replies they got, Independent Age is definitely on to something. We should not be looking at older people like aliens, but realising that #OldIs no worse than young is. Listening to the elderly is so important, for all the stories they have to tell. "Old is a natural process that everyone must go through." – Barbara, 71. What do you think #OldIs? We’re asking people to tell us about their experiences of ageing. We'd love to hear what you have to say. Let us know in the comments what #OldIs to you!  Am I ready for a management position? A lot of the people we find jobs for are moving up in their career. In fact, we encourage it. 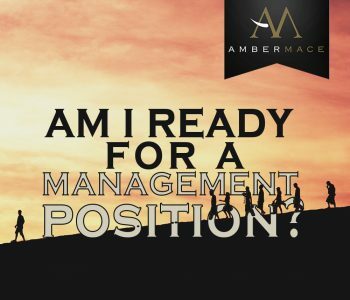 Do you ever wonder if you are ready to step up to management? We’ve outlined some key signs that you indeed are. See if you recognise yourself! You consistently excel at your current job. Management means additional responsibilities and additional concerns. You’ll need to have a good track record at your current job to be ready to take on more, be organised, up for a challenge and self-motivated. You have established good relationships with others at your workplace. To be an outstanding manager, people skills are essential. After all, that’s who you’re looking to manage! If you have been a bit too introverted up to this point, reach out to others (especially those in different departments from you). Other than that, ask for more opportunities for teamwork from your current managers. You handle conflict proactively. If the first sign of conflict or disagreement makes you want to bury your head in the sand, you’re not ready. But if you can remain impartial, calm under pressure, approachable and capable of mediating, you might just have been born to be a manager. You need to be able to come up with solutions when all that others can see are problems. You take a lot of satisfaction in seeing people learning and succeeding. Instead of being fiercely competitive, you are fiercely supportive. If you’re able to put the needs of your client or patient or project in front of your personal goals at times, and you love sharing your knowledge. The key to take away here is experience. You need to have tangible evidence of having had been a leader already, having successfully managed people — and not just having built one-on-one relationships. However, if all management positions call for management experience, how are you meant to ever gain this experience? Ask for it. Ask for small projects to work on, one thing at a time. Refer back to point no #1 above. If you are feeling (too) comfortable, ask for more. Prove yourself by excelling at one project after another — and always take the time to learn from other, established leaders. Don’t just look for the positions on name tags — a staff nurse can be an absolutely brilliant leader in their own right. You don’t always need to find a manager to find someone who can teach you more about management. 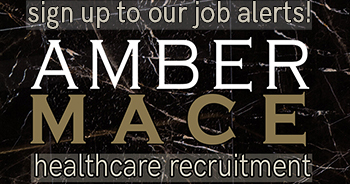 If you think you’re ready, we’ve got lots of management-level jobs available in nursing homes and in the health care sector, all across the UK. Have a look for yourself. 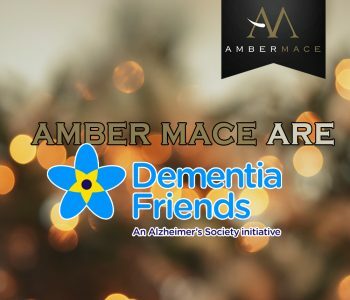 Amber Mace are Dementia Friends! As a company who works closely with nursing homes across the country, many of them specialising in dementia, we have always been eager to learn more about it. We thought it would be fitting to show our support in September, which is World Alzheimer’s Month, and join the ranks of Dementia Friends. 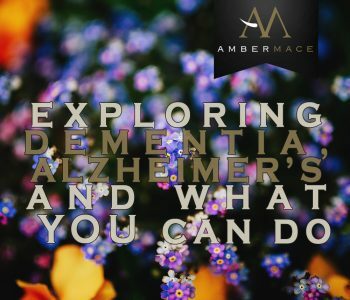 In a previous blog post, we explained all about the difference between Alzheimer’s disease and dementia, as well as other key facts, but this time we thought we’d talk a bit more about what you can do as a person! Alzheimer’s disease is the most common type of dementia, affecting 62 per cent of those diagnosed. Symptoms of dementia include memory loss, confusion and problems with speech and understanding. Dementia is a terminal condition. There is no cure for Alzheimer’s disease or any other type of dementia. Delaying the onset of dementia by five years would halve the number of deaths from the condition, saving 30,000 lives a year. For advice and information, call the Alzheimer’s Society National Dementia Helpline on 0300 222 1122. And make sure you join us in being a Dementia Friend yourself! Lots more conversations about dementia. Being more patient. And of course, spreading awareness about dementia! We discussed becoming a Dementia Friend at our Monday morning team meeting! You may have the best interview skills in the world, but if you don’t pass the first stage of applications – the CV – nobody will ever witness them. As we shift through hundreds of CVs daily and see what nursing homes and other healthcare institutions really want to see. As recruitment consultants, we fine-tune your CV to perfection, but having a good starting point is really important. 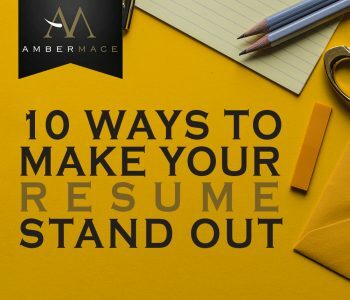 The better written your resume is, the faster we can move to finding you the perfect job. Nurse Qualified: If you are a qualified nurse, mention it first! This is a huge asset if you want to pursue a career in nursing homes. This applies also if you are applying for a job at management level. Having first-hand insight into nursing will add a lot to your CV. Other Qualifications: Have you attended a management course, received any management training, or have completed other relevant education? Highlight this. Whether you have been trained at your job, privately, in schools or academia, it all counts. Of course, make sure you mention relevant qualifications. If you are applying to be a Nursing Home Manager, a management qualification will be more relevant than a still life photography course. Relevant Detail: The more we have to work with, the better! However, don’t take this as a call to unload everything you have ever done into your resume. Instead, provide lots of detail about the relevant bits. Work Experience: Going off the previous point, work experience is absolutely crucial. Include lots of detail of every relevant post you have had. Again with the example of Nursing Home Manager, if you have less (or zero) experience of working in healthcare but plenty of management experience, include it in your CV! 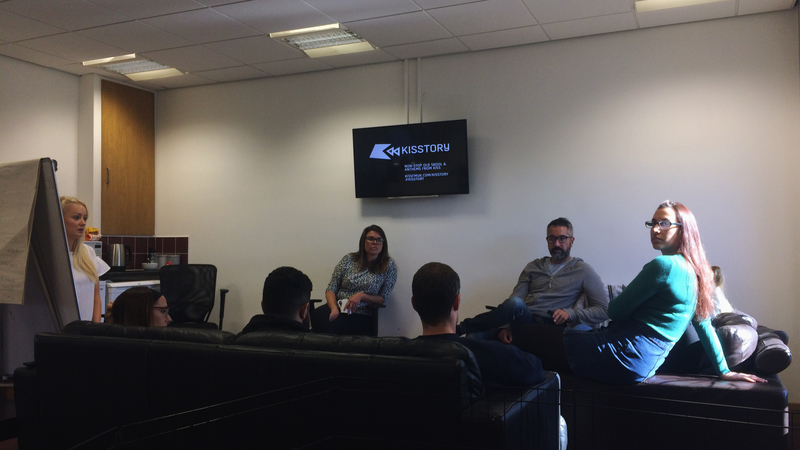 Transferable Skills: When moving up in your career, it is important to harness all your experience. Think of skills you have used in your previous roles, current role and even when volunteering! Details make all the difference in job hunting: an experience you may not even have thought of previously might come in really handy. 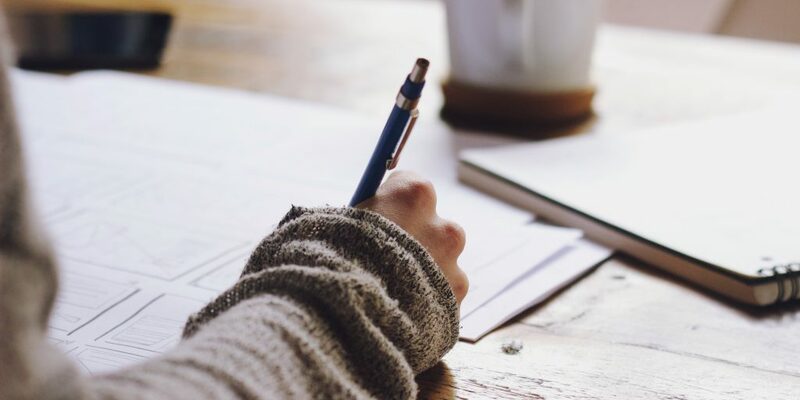 These five simple CV tips will allow your resume to look its absolute best! Now that you’ve read this, pick a job, go over your CV and see where you can tweak and tailor it. Done? Send your CV to us via the form below the job and let’s see how you did! We think you’ll have a job that will turn even Mondays into Mon-yays in no time! Do you not have the traditional A Levels but still want to become a nurse? Previously the routes into nursing have been limited, with the university degree being the main way to train registered nurses. The introduction of the nursing degree apprenticeship gives a new opportunity for employers to train nurses. If you are a graduate, you can get a post-graduate diploma over 2 years. If you are a former qualified nurse, you can enter a training course for up to 6 months. There are over 40 courses over the country, and funding support of up to £1000 available. If you are any of the other listed, you have two routes. If you do have A Levels in related subjects (e.g. Maths, English and a science), you can enter study at university for a Nursing degree, typically over 3 years. If you have GCSEs in English and Maths (A-C/4-9), you can do a Nurse Degree Apprenticeship, typically lasting 4 years. Your salary and additional training costs would be paid by employer, unlike on an university course. You can find university courses on NHS’s Course Finder or UCAS, or apprenticeships on the NHS Jobs website or the Government Find an apprenticeship website. 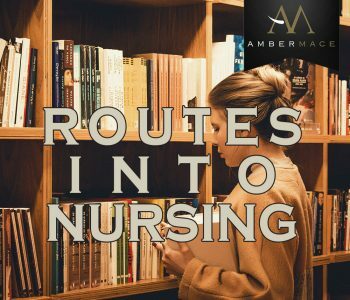 So as you can see, there are various routes into nursing, so if care is your passion but you’re not straight out of college with A Levels under your belt, your dream is still within your reach! If you’re a Registered Nurse already, we’re looking for Staff Nurses all over the UK, have a look at vacancies here. See this NHS infographic about nursing for more — we definitely consulted it. The case for podcasts: it’s the modern, downloadable radio show, perfectly tailored to your interests. Everything we’re recommending is free, and found on iTunes. It’s perfect for your commute, amping you up for another busy day, and inspiring you in the evening. If you find running (or even walking) boring, try listening to one of the podcasts listed — for myself, it makes me forget I’m running and often, I’ve clocked in more miles faster than I ever expected in the end. Bonus: you’re going to sound really educated to any interviewer! If you’re a nurse, or work with nurses — give this a listen! Three nurses join forces for a revolutionary podcast formed to challenge the common understanding of what it means to be a nurse. Tune in for your weekly dose of nursing trends, news, and advice. This team of ultra-savvy nurses is resuscitating the brand of nursing and amplifying the collective voices of this amazing profession. From way-new medical breakthroughs to smart daily health habits, doctors and researchers share their discoveries about medicine and well-being onstage at the TED conference, TEDx events and partner events around the world. 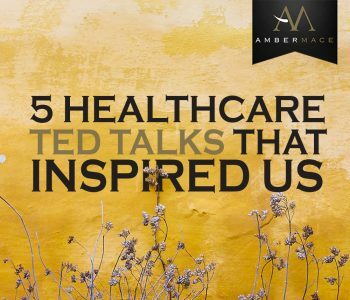 TED is a nonprofit devoted to Ideas Worth Spreading – if you’re hungry for more, we’ve also listed 5 of our favourite healthcare TED talks! 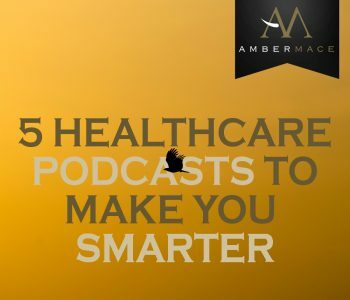 This show is a blend of a weekly summary of top news across the health sector, along with select interviews from healthcare leaders and HIT mavericks. Great for anyone interested in the healthcare sector with an entrepreneurial spirit, looking to innovate or move up in their career! Headspace is the revolutionary meditation app thousands of users swear by! Their podcast promises simply ‘inspiration for a healthier, happier life’ with listeners describing feeling ‘focused, aware, present and compassionate’ — I couldn’t describe it any better. Perhaps the best in life really is just simple. This is my personal favourite: Matt is the most genuine person, guiding you through the complex world of health with a steady hand. He approaches health in a holistic way, interviewing experts in many different fields: his latest episodes include discussions of food, yoga, libraries, tobacco and disability. Added bonus: Matt’s smooth voice makes you feel like all is right in the world, always. There are an estimated 44 million people currently living with dementia around the world and this number is set to reach 130 million by 2050. (x) As healthcare recruitment professionals placing staff into elderly and dementia care homes every day, we think it’s important to know about dementia itself, and we wanted to share some of that with you! That’s the basics of it. Dementia is not an ‘old people’s thing’, but is triggered by diseases damaging the brain. The most common cause is Alzheimer’s disease, but it can also be caused by a series of strokes and other diseases, for example infections (like HIV), Parkinson’s and Huntington’s. 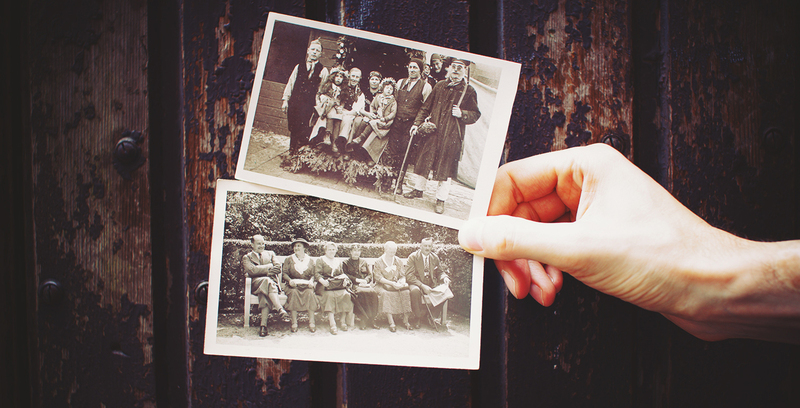 Why is Alzheimer’s effect on memory so unpredictable? There are two reasons for this. Memory loss is a common and the most widely known symptom of Alzheimer’s, however symptoms vary depending on what part(s) of the brain are damaged. 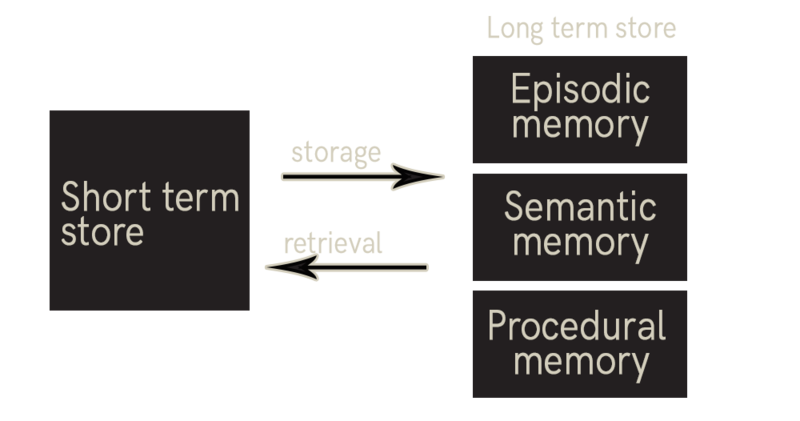 Secondly, there are different types of memory: episodic, semantic and procedural memory are stored in the long term store, and retrieved to the short term store when needed. Alzheimer’s is a progressive disease. Short-term memory, or the ability of hold information in mind in an active, instantly-retrievable store is affected first. Next to deteriorate is episodic memory or memory of autobiographical events, after that semantic memory, or meanings of words and facts about the world. The last to go is procedural memory, or how to perform tasks and skills. This is why people who have Alzheimer’s usually know how to perform everyday tasks and can even pick up new skills, like knitting — their procedural memory remains intact the longest. However, eventually all reasoning, attention, and language abilities are disrupted. A vast amount of research is done in the UK and worldwide. Alzheimer’s Research UK and Alzheimer’s Society are perhaps the two biggest charities in the country, the first devoted to research, the second acting as a funding body for research as well as providing services for those affected and their families, information and working on prevention. The first step is educating yourself. By reaching this point of the article, you’ve completed that first step, congratulations! Now you could look into getting involved. You could become a Dementia Friend. You could raise some money for a dementia or Alzheimer’s charity. You could volunteer at a care home. For those extra committed, you could study to become a nurse, work in a care home, work for a dementia charity. . .we are going to share our own steps towards action in a blog post coming soon! Carolyn Jones shares brave and compassionate stories about exceptional nurses – but if you have ever had your own experiences with nurses, you know that she could be talking about any of them. The talk reminds us of the nurses we’ve met (and worked with) ourselves, and reminds us of all the reasons we are thankful for the incredible people who dedicate their lives to nursing. Intensive care doctor Peter Saul talks about death frankly and honestly. It is maybe the least shocking to those of us who have worked in healthcare, but it can be eye-opening anyway. We can’t control if we’ll die, but we can “occupy death,” he suggests. Peter asks us to think about the end of our lives — and to question the modern model of slow, intubated death in hospital. Modern psychiatric drugs treat the chemistry of the whole brain, but neurobiologist David Anderson has a more nuanced view of how the brain functions. He shares new research that could lead to targeted psychiatric medications — that work better and avoid side effects. While eye-opening for those interested in the physiology of learning disabilities, anyone can learn from this. In the past century, we have added an unprecedented number of years to our lifespans – it has doubled, in a blink of an eye. Psychologist Laura Carstensen shows research that demonstrates that as people get older they become happier, more content, and have a more positive outlook on the world – of which compassion is a key ingredient. We would love to hear your stories and what you thought of the talks in the comment section below!